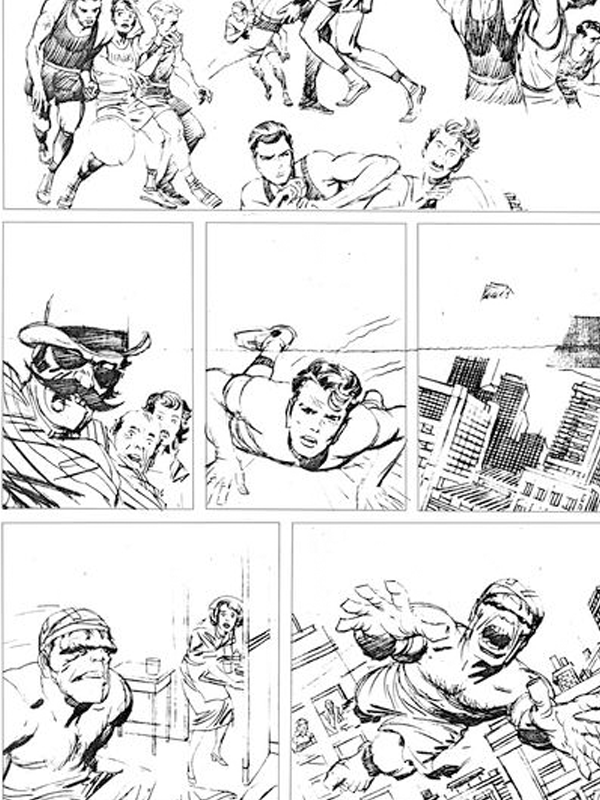 For those of you who know who Jack Kirby is, it comes as no surprise that there is a group of dedicated fans determined to make a Jack Kirby Museum a reality. 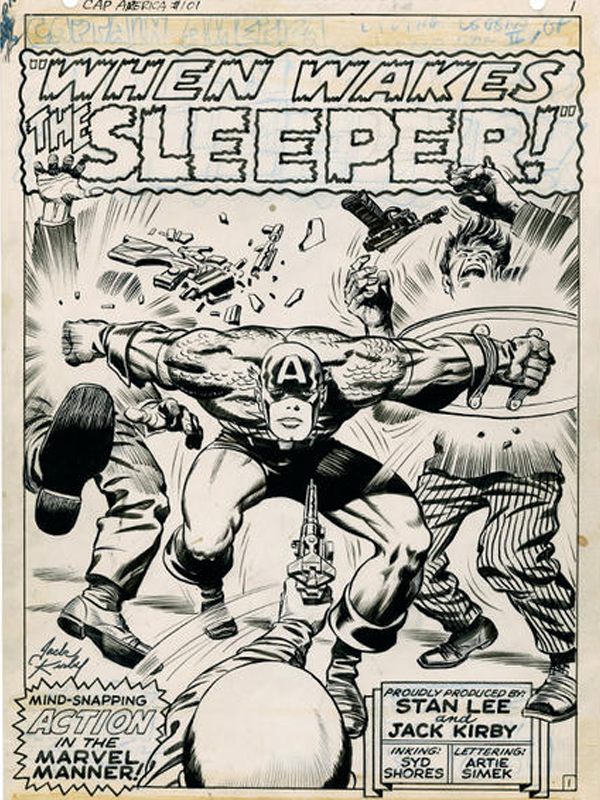 If you’re a comic book fan and you don’t know who Jack Kirby is, shame on you. But now, thanks to this group, you’ve got a great chance to learn. Time for a little One Per Case history lesson. 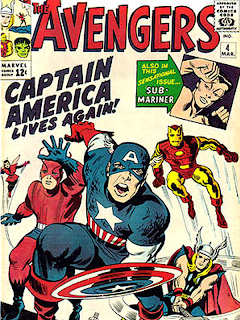 Jack Kirby was one of the major innovators and most influential creators in comic book history. He created and/or co-created comic book legends including Captain America, the Fantastic Four, the X-Men, Thor, Iron Man, Silver Surfer, Doctor Doom, Magneto, Black Panther and the Hulk. If you haven’t heard of at least nine out of ten of those, then why are you on this site? 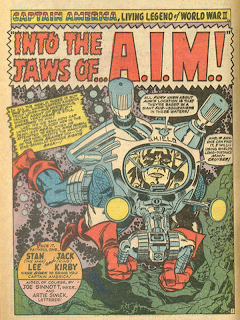 The point being, Jack Kirby created legends. 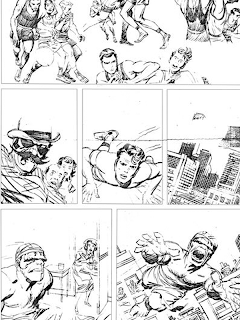 Jack Kirby (born Jacob Kurtzberg in 1917) grew up in the Lower East Side of Manhattan in New York City, which is also the proposed site of the Jack Kirby Museum. 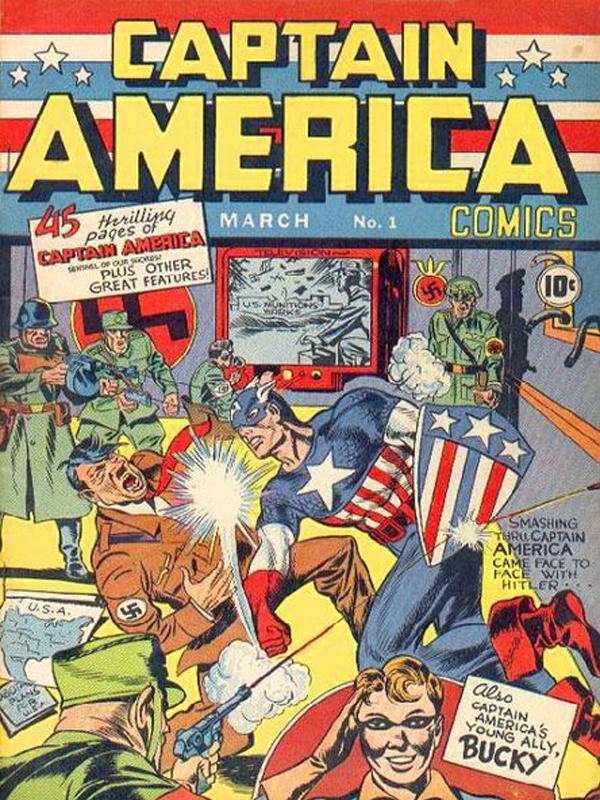 After partnering with Joe Simon and creating Captain America in late 1940, Kirby himself would be drafted into the U.S. Army in 1943. He landed on Omaha Beach in Normandy in August 1944, over two months after D-Day. 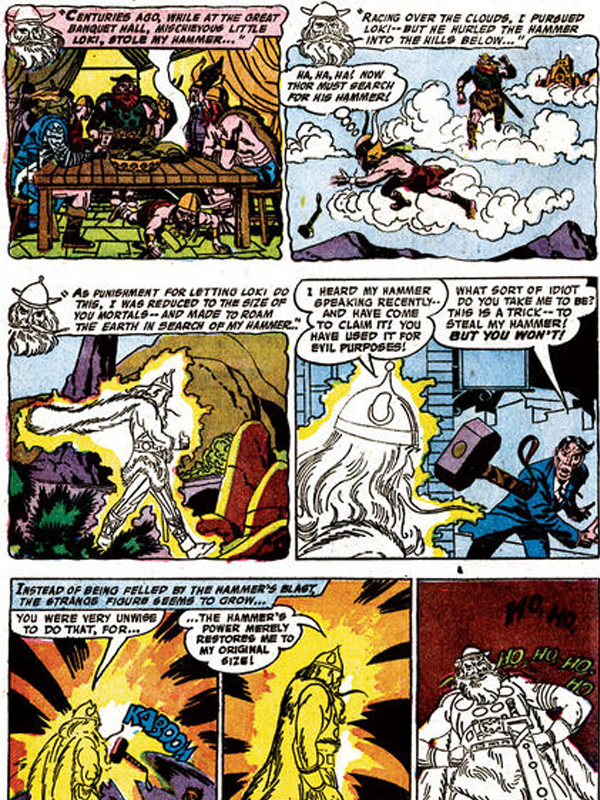 After his lieutenant learned he was an artist, Kirby was made a scout that would advance into towns and draw reconnaissance maps and pictures. 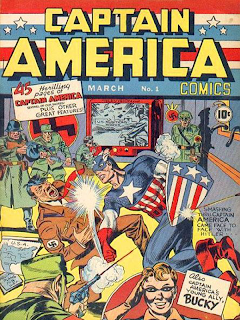 In July of 1945, Kirby was honorably discharged as a Private First Class, having received a Combat Infantryman Badge and a European/African/Middle Eastern Theater ribbon with a bronze battle star. 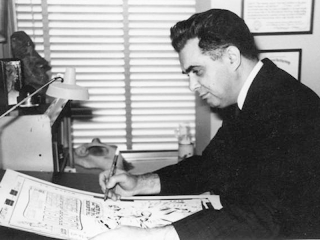 Jack Kirby went on to contribute to a number of publishers, including DC, Crestwood Publications, Hillman Periodicals and Harvey Comics. 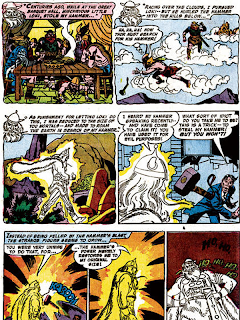 In the 1950s, Kirby ended up at Atlas Comics, which would become Marvel Comics. In the 1960s, along with Stan Lee, Jack Kirby co-created titles like the Fantastic Four, the X-Men and Iron Man, which remain to be among Marvel’s strongest franchises. 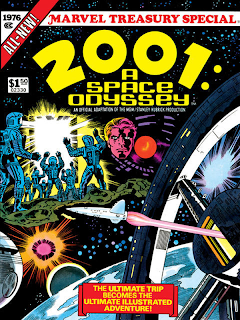 In 1971, Kirby moved on to DC Comics for four years before returning to Marvel in 1976. 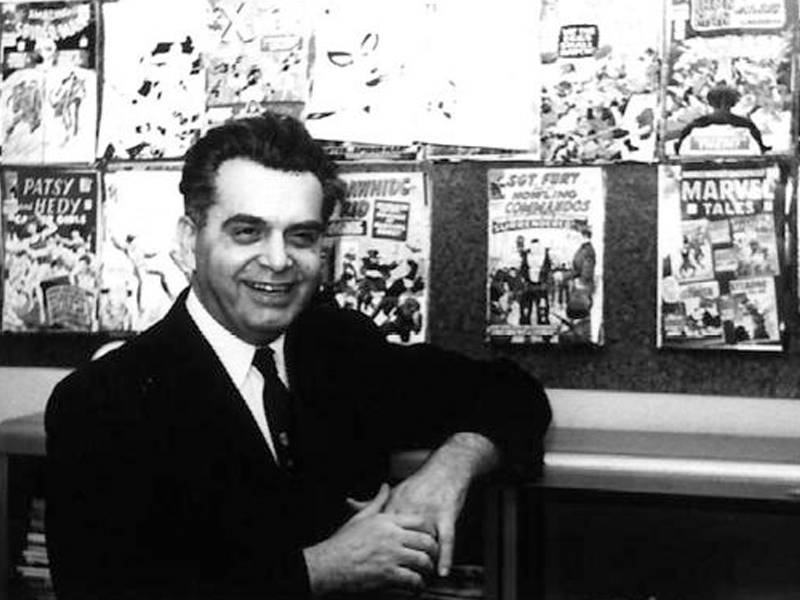 In the late 70s and early 80s, Kirby left Marvel to work in animation, where he helped designed cartoons including Turbo Teen and Thundarr the Barbarian. 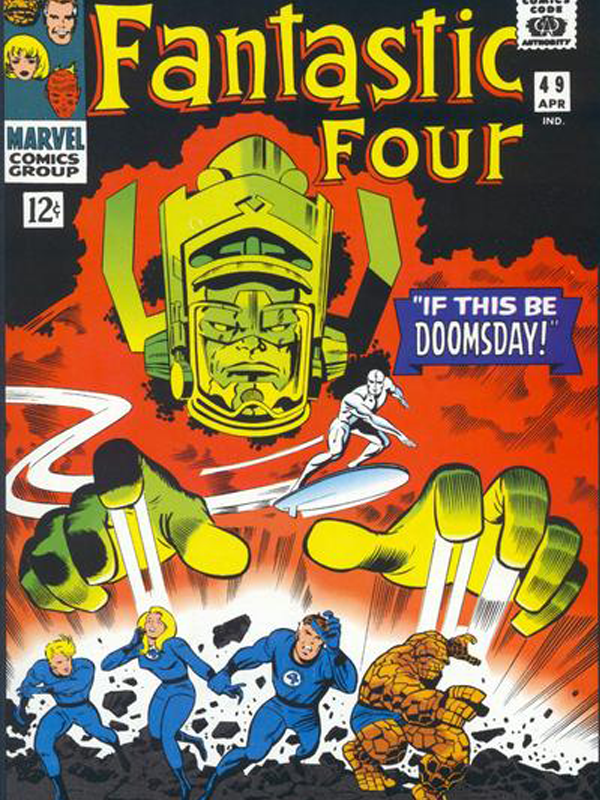 He also worked with Stan Lee on the Fantastic Four cartoon show. 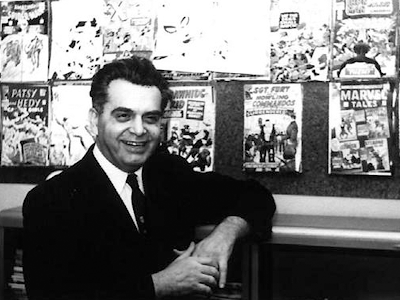 From the 80s, until his death in 1994, Jack Kirby remained active with comic book publishers including Pacific Comics, Eclipse Comics, Topps Comics and more work with DC and Marvel. 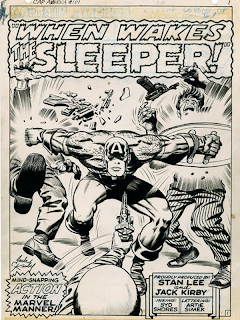 The Jack Kirby Museum and Research Center is organized exclusively for educational purposes; more specifically, to promote and encourage the study, understanding, preservation and appreciation of the work of Jack Kirby. Their goals include illustrating the scope of Kirby's multi-faceted career, communicating the stories, inspirations and influences of Jack Kirby, celebrating the life of Jack Kirby and his creations, and building understanding of comic books and comic book creators. To this end, the Museum will sponsor and otherwise support study, teaching, conferences, discussion groups, exhibitions, displays, publications and cinematic, theatrical or multimedia productions. 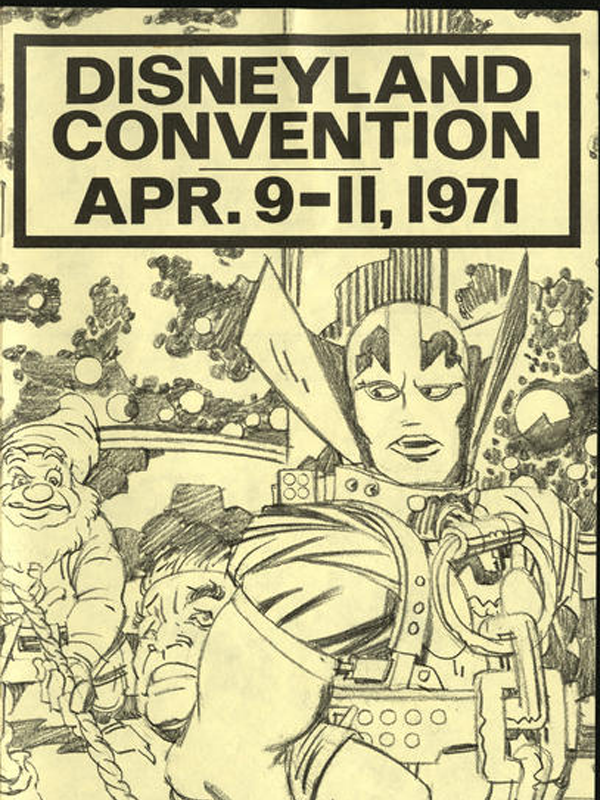 To find out how you can help make the Jack Kirby Museum & Research Center a reality, or to learn more about Jack Kirby, visit kirbymuseum.org. 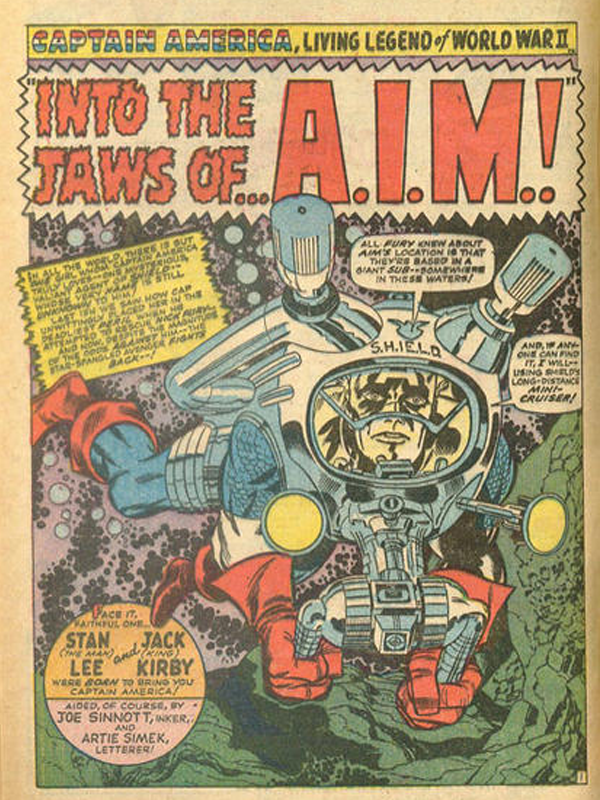 *pictures courtesy of kirbymuseum.org and good ol’ Wikipedia. Great artical! Jack Kirby spent most of his life at a drawing board, died too young and missed out on all the current glory surrounding the characters he help create. 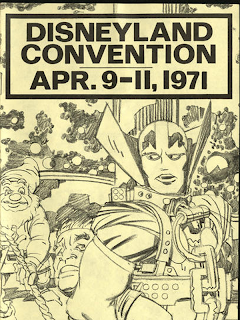 The Jack Kirby Museum is returning to the Calgary EXPO April 27th to April 29th Stop by booth 525 and learn more about Jack Kirby.